Mr. Bones Pumpkin Patch is back for its 31st year. Here is our roundup of Los Angeles Halloween events, activities and parties. This list will continue to be updated right up until the holiday so check back often. 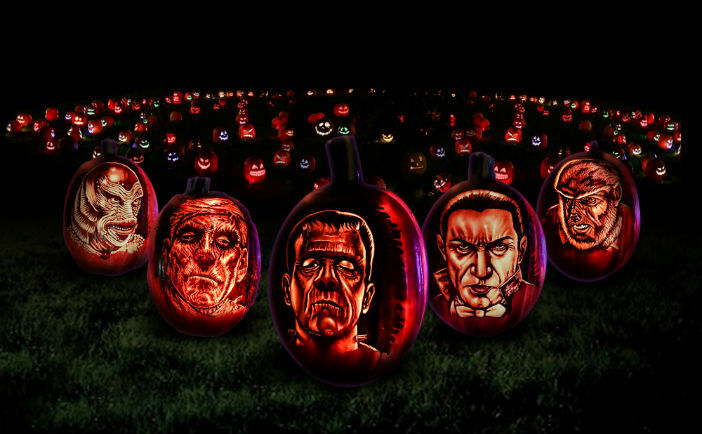 Nights of the Jack features thousands of hand-carved and illuminated pumpkins. 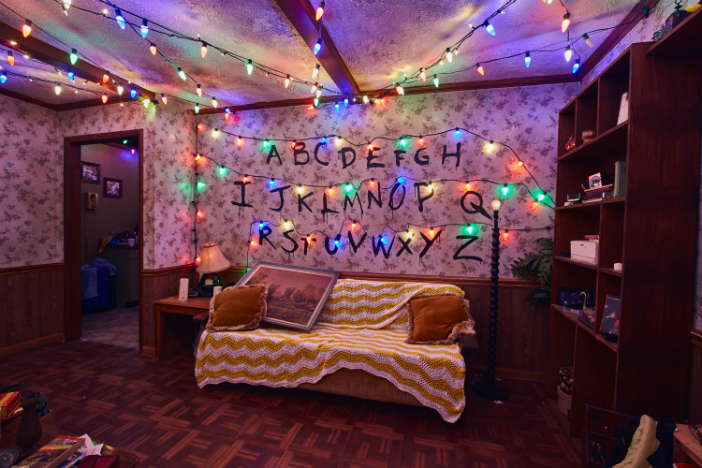 A “Stranger Things” maze is new for 2018 at Universal Studios’ Halloween Horror Nights. 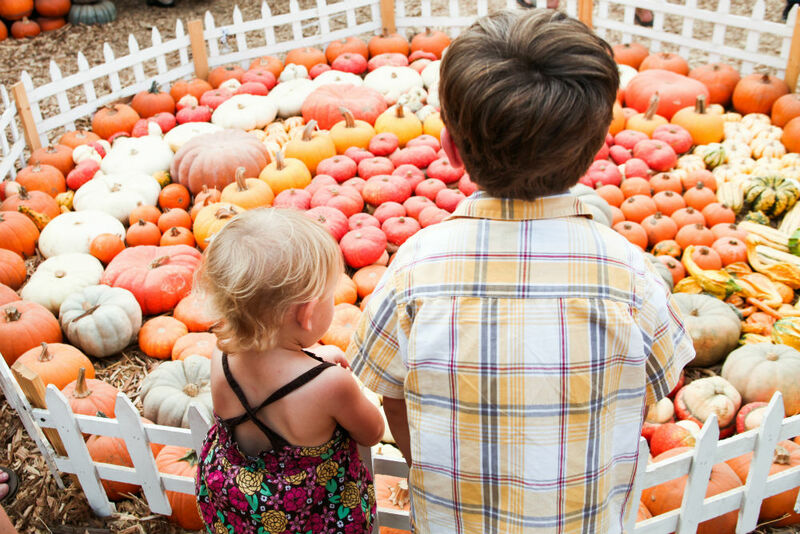 The kid-friendly Marina Spooktacular is set for Oct. 27-28. Mr. Bones Pumpkin Patch photo courtesy Mr. Bones Pumpkin Patch. Nights of the Jack photo courtesy Nights of the Jack. Halloween Horror Nights photo courtesy NBCUniversal. 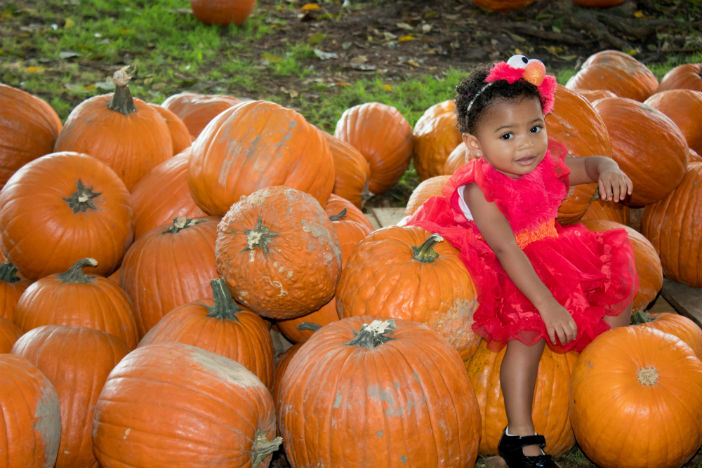 Marina Spooktacular photo courtesy Marina del Rey Convention & Visitors Bureau.